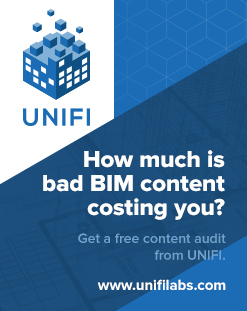 Let’s say you have AutoCAD file of unknown origin, and it has some wacky or imprecise units (like the distance between two walls is 8250.092234897). What you need to do is reduce the precision, such that all the decimal points get ‘chopped off’. 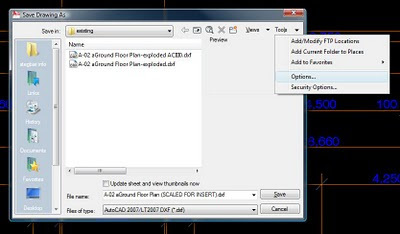 Open the offending DWG in AutoCAD. 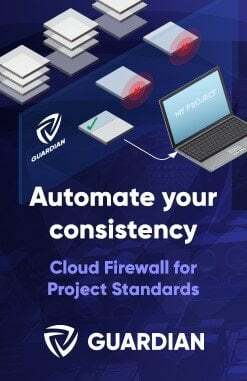 ‘Save As’ and choose a DXF format. 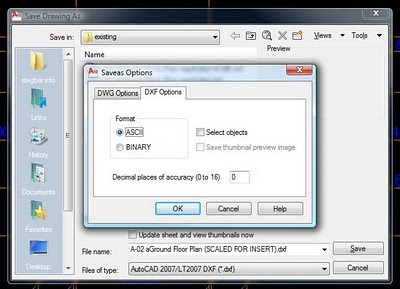 I recommend that you now open the DXF file you saved, and then resave it as a DWG file.Now you can insert your file into Revit, and you won’t have to deal with imprecise units.Please note that this process may result in some ’rounding off’ of values – you may want to double check the resulting file.